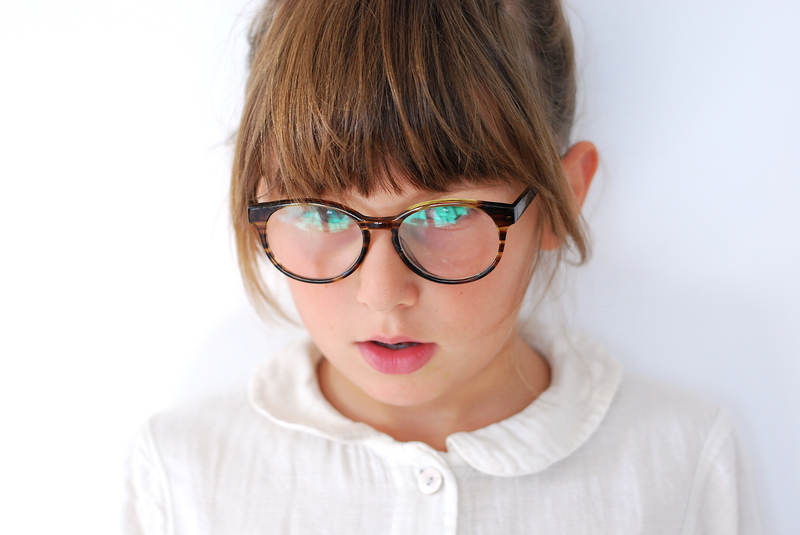 My daughter Tila has worn eyeglasses since she was one year old, and the second she received her first prescription I promised myself I’d find her the coolest pair of glasses for kids, something that I would want to wear, but little did I know – that ended up being almost impossible! It took me a while until I finally did find a very nice pair and it made my heart sing when people stopped us to let my girl know how cool her glasses are and how cool she looked! No one teased her. Never ever was she embarrassed over her glasses. She knew how special she is because of her cool accessory and she always felt confident. She is now 8 years old and she needed new glasses. In fact we just found out she is will probably need to wear them forever. 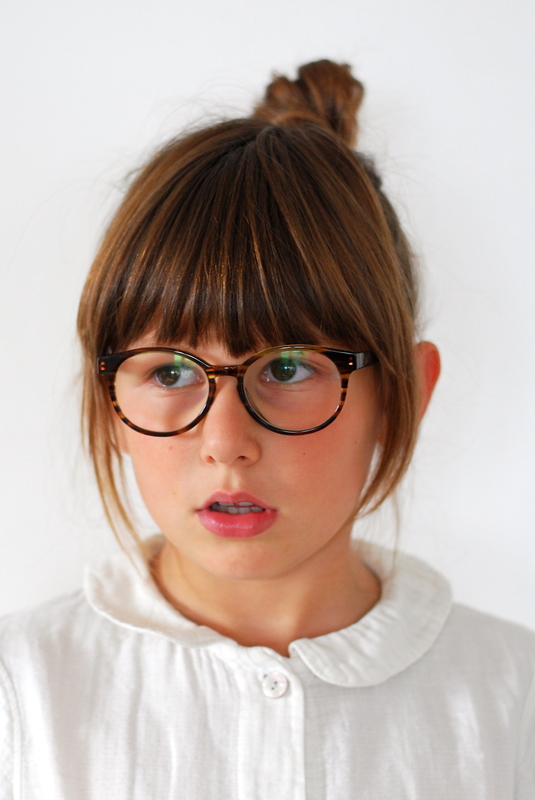 And after all this time there is still a huge gap in kids’ eyewear glasses! But never mind… I have found the perfect brand! The Jonas Paul Eyewear doesn’t only have the coolest range of prescription glasses but they also come at a very affordable price! And that is not all! There is also a heartfelt story behind it all! Jonas Paul is actually the name of the founder’s son. Jonas was born with a rare eye disorder called Peter’s Anomaly. His corneas were clouded with no light perception but thanks to numerous surgeries he had to undergo before the age of two, he now has low vision. 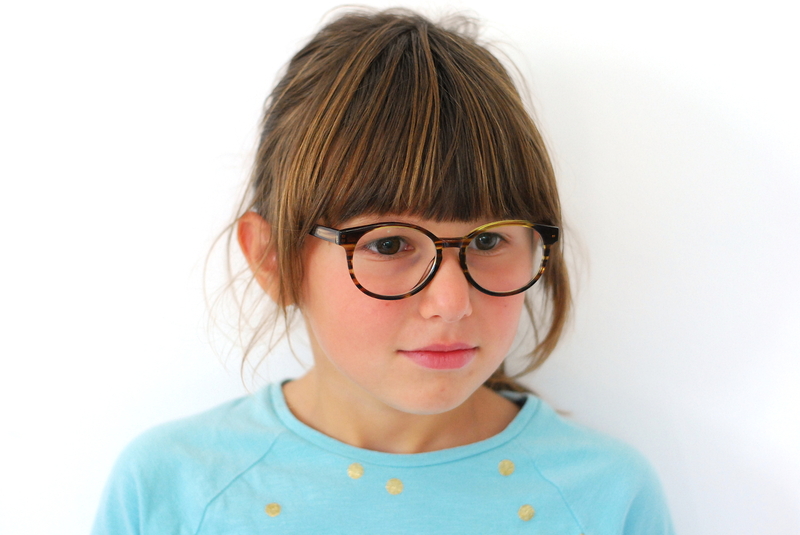 As soon as his parents, Laura and Ben Harrison learned Jonas will need to wear glasses for the rest of his life they started to search for fashionable kid’s eyewear before quickly giving up. Then they did something amazing! 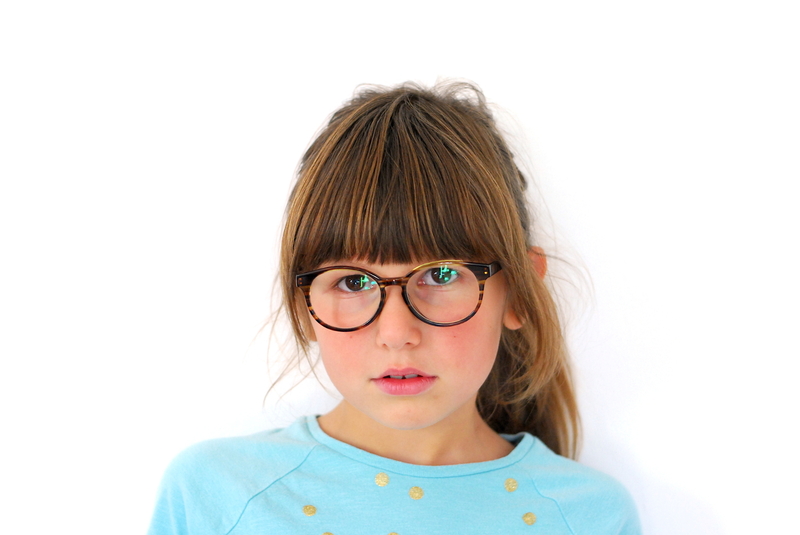 They both left their careers in order to start Jonas Paul Eyewear with a very important mission – to help children feel beautiful and confident in their glasses and also provide sight to children in need. So in order to do that they make donations with every order to organizations that support visually impaired children all over the world. I must confess I was a little worried at first how good the glasses would really look when they arrived, but they are absolutely amazing! They fit like a glove and they look – well you can see in the photos I’ve taken! Aren’t they gorgeous? And the quality is impeccable. I just wish they would fit me as well! The glasses Tila wears are called The Paige and the colour is ‘Striped Maple’. I just checked and its for USA customers only! I live in the UK, so i wont be able to take advantage of the eyewear they have on their online store. Dear Amie, that can’t be right! I am in Germany and we got them. Have you tried ordering them? Hi Polana, I would want my daughter to try them on first in case they don’t suit her. It’s a big commitment to buy a pair of glasses from across the globe and quite high risk in case anything isn’t right. It says on their website they only ship the ‘home try on kits; within the USA only.